“First time ng mga anak kong makapasok sa kwartong puno ng laruan, dati sa gilid ng estero na puro basura lang sila naglalaro.” This is one of the touching remarks of a mother from BayaniJuan sa Southville 7 in Calauan, Laguna while speaking to Mr. Edsel Ramirez, President of Philippine Toy Library (PTL) when he visited the community to deliver the boxes of toys for the two play areas PTL is setting up. 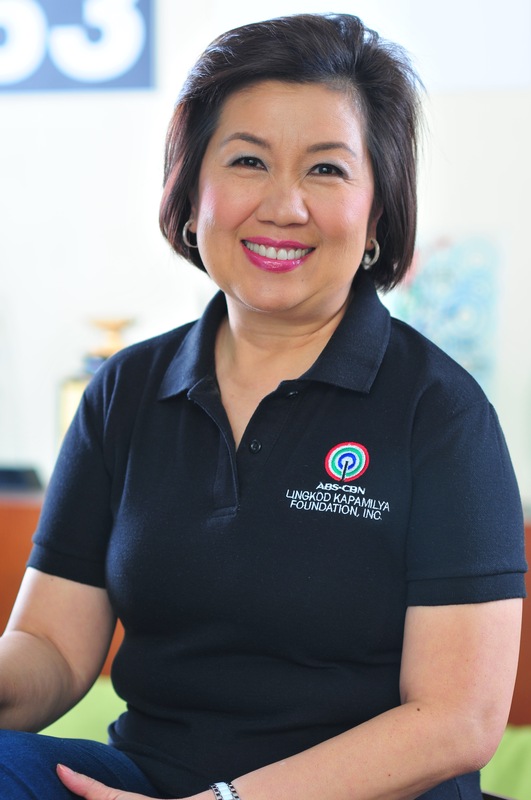 PTL is an non-profit organization that builds play areas in local communities. 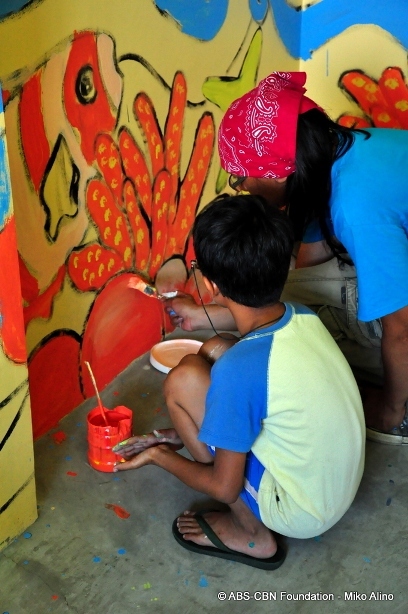 The group, together with the local community, transform idle spaces in barangays, schools or parishes into fun and educational playrooms to keep the children off the streets. 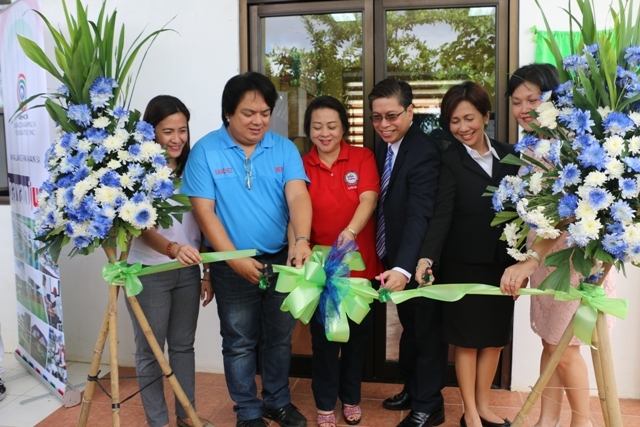 Recently, the Philippine Toy Library took on the task of transforming two housing units in BayaniJuan into play areas. One of the play areas is built in SMC Ville while the other is near the Livelihood Center to keep the children busy while their mothers are working at the center. The community headed by Tatay Reuben Petrache, the President of SMC Ville Homeowners’ Association took on the task of putting the place together while PTL, through their donors, provided educational toys and even paint and flooring materials to transform the place. Mural artist AG Saño and other volunteers from Ateneo de Manila University led some BayaniJuan residents in painting the walls of the place. 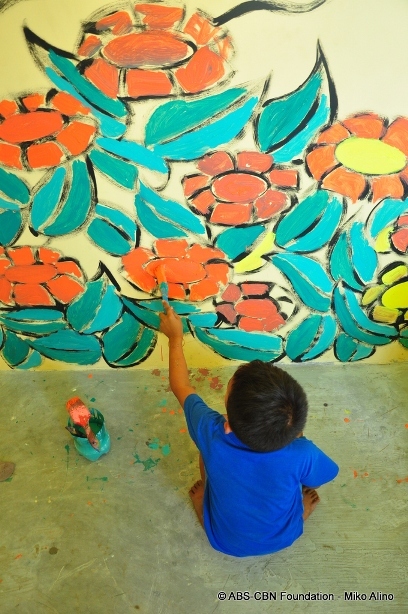 The activity doubled as a mini art workshop as AG Saño gladly ‘coached’ the budding mural artists. The play areas are currently being managed by the community. Parents are plotting a system to ensure that there will always be an adult supervising the kids while at play. “We are hoping that we could set up more play areas in Calauan,” said Mr. Ramirez. Clearly, PTL’s goal to help build beautiful childhood memories to indigent kids is slowly coming along.